Home - Engineered Plastics, Inc. 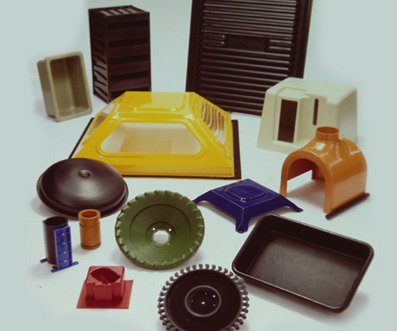 Engineered Plastics, Inc. is a custom plastics fabricator with expertise in thermoforming, CNC machining and assembly. 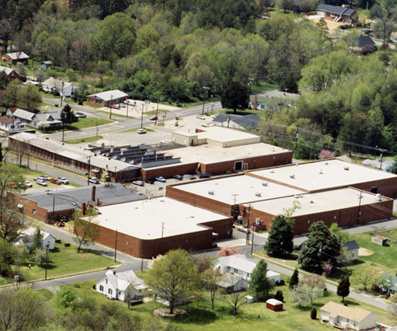 We are in Gibsonville, NC and our culture of quality and reliability goes back to1947. We want the entire order process for our customers to be convenient, transparent and efficient. We know many of our customers must manage numerous purchases simultaneously' and purchases from EPI should always be the ones our customers don't have to worry about. These are the essential—and simple—steps of doing business with Engineered Plastics. We welcome the opportunity to work with you and hope you will contact us about your next project! Every project begins with a drawing—whether a simple sketch or a precision CAD data file—because our job is always to produce our customers' parts 'to the print'. 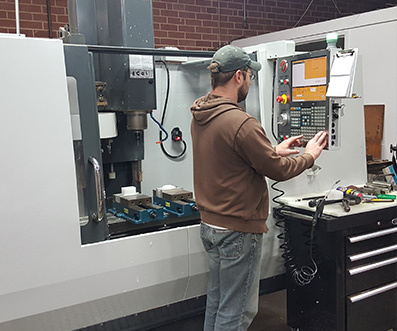 Before starting production, we strive to make sure there is clarity about the dimensions, tolerances and overall feasibility of the part our customer seeks to purchase. With an understanding of what a customer's part will look like, how it must perform, and the manner in which it will be used, we can offer experienced advice relating to the specific plastic material best suited to the application. EPI has been working with customers this way for over 70 years, so chances are we've seen what our current customers are looking for before! All parts made at EPI use one or more of the three fabrication methods we perform: vacuumforming, CNC trimming and assembly. These are the fabrication methods we offer and have done well since 1947. Quality control is the heart of what we do at EPI. Many projects require prototype development and testing before production begins; other projects routinely involve in-process testing and inspection; and all parts made by EPI go through final inspection after production is completed. All of these testing methods are utilized to ensure the highest quality possible of every part we deliver. When parts are completed and ready for shipment, proper protective packing techniques must be used to ensure that parts arrive safely. In addition, our many years of experience and excellent carrier relationships enable us to know the most efficient and cost-effective shipping method for each outbound shipment. Custom plastics fabrication through the processes of thermoforming, CNC machining, and assembly of a wide range of products. and will gladly provide a quote for your next project. © 2017 Engineered Plastics, Inc. All rights reserved.